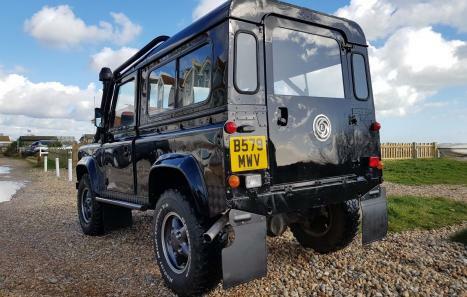 This Landie has all you would expect and more, with just under 59k original miles on the clock with supportive paperwork, she has a long road ahead of her. 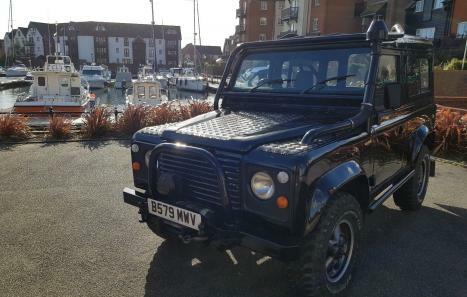 The vehicle has a long MOT and for you Land Rover enthusiasts, this Defender is the real deal. The value of these great motors are rising and rising, so grab yourself a real investment. 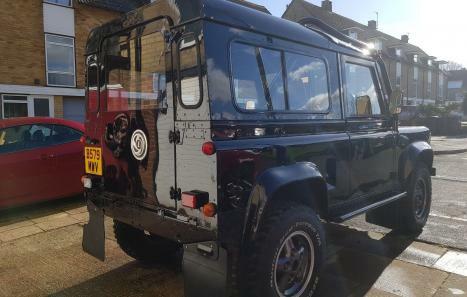 200 TDI Engine conversion, which is the actual Defender engine and not the Discovery version. Chassis and bulkhead are solid. 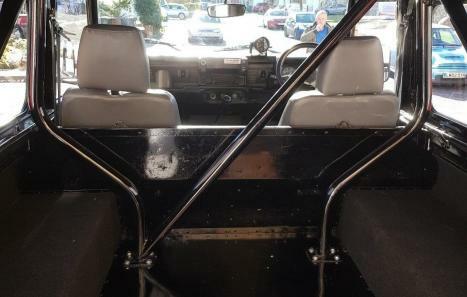 Drew Bowler Roll Cage has been fitted, which is ARC / Competition Spec. ARB Air / Diff Lockers, fitted for both front and rear, with ARB Compressor. Disc Brakes front and rear with 24 Spline Diff.